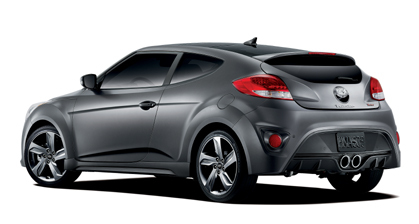 The Hyundai Veloster is back and better than ever! The 2013 3-door hatchback is being offered in Turbo with just enough styling tweaks to keep it edgy without going over the edge. We could tell you how we feel about it but maybe it’s better to let others do the talking. Here are snippets of a handful of reviews with links to the full articles. Read, enjoy, formulate your own opinion, and then come drive a 2013 Veloster at Butler Hyundai to see if you’re right!